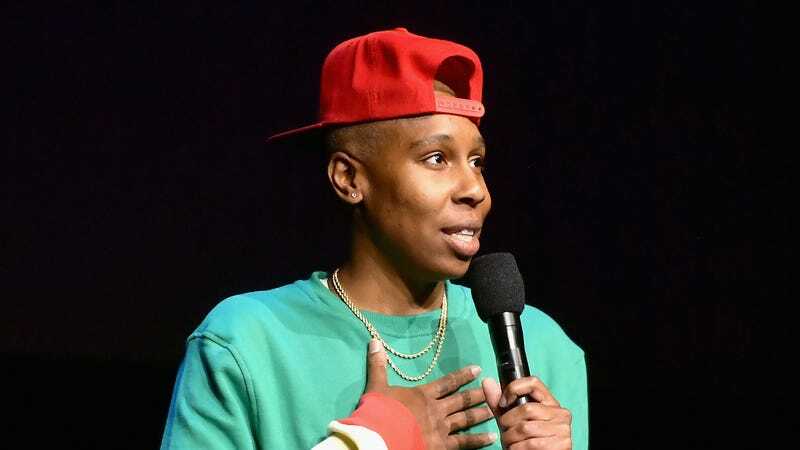 Lena Waithe speaks onstage at CinemaCon 2019 Universal Pictures Invites You to a Special Presentation Featuring Footage from its Upcoming Slate on April 3, 2019 in Las Vegas, Nevada. No matter how many successful projects you’re juggling, it’s a special feeling when your passion project — your baby — scores a win. Lena Waithe now knows how that feels. It was not too long ago that I mentioned Twenties, Waithe’s passion project, which initially had a pilot order at TBS. Now, Waithe is extending the relationship she already has with BET (where she executive produces Boomerang), as the cable network is developing the comedy into a full series. Twenties was created and written by Waithe when she was in her early 20s. The eight-episode, half-hour series follows the adventures of a queer black girl, Hattie, and her two straight best friends, Marie and Nia, who spend most of their days talking ish and chasing their dreams. The comedy, based on Waithe’s YouTube series of the same name, explores friendship, finding love and messing everything up along the way. Waithe has spoken openly about how much she wanted the YouTube-based comedy she crafted in her 20s to come to television. Mills is president, and Orlando is executive vice president and head of programming at BET. I’m certainly excited about Lena’s baby bird finally getting its wings, and I can’t wait to watch.